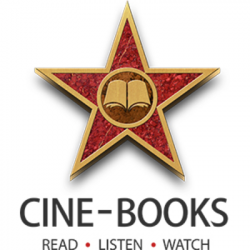 About The Company CINE-BOOKS is an international innovative company dedicated to screening and publishing of top world’s best-sellers in a unique cine-books format that combines the advantages of both books and movies. Cine-books can be read as fully-illustrated ebooks, listened to as audiobooks, or watched like movies on mobile devices or a big screen. 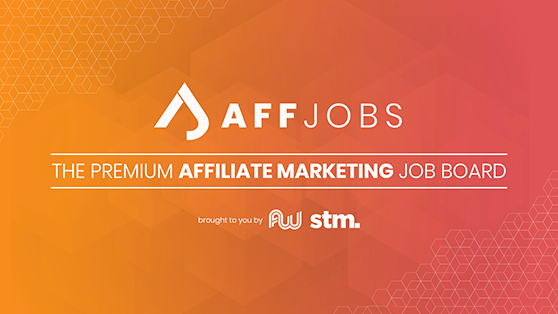 We’ re currently looking for an experienced Affiliate Marketing Manager who will be responsible for the evolution and growth of all aspects of the affiliate program with online publisher. The successful candidate will help shape their affiliate channel strategy and be accountable for building and maintaining strong relationships with new affiliates and strategic business partners worldwide (such as Netflix, HBO, Hulu, Amazon). Main Responsibilities Search for and negotiate with new affiliates and potential strategic business partners; Map out the business opportunities for partners and execute strategies to grow affiliate programs with them; Participate in international exhibitions and conferences to expand business opportunities and cooperate with industry leaders; Analyze the results in order to understand market feedback.